Pinckneyville High School - Bacon Farmer Workman Engineering & Testing Inc.
Bacon Farmer Workman Engineering & Testing, Inc. provided the structural engineering design for this new 54,000 square foot addition to the Pinckneyville High School. 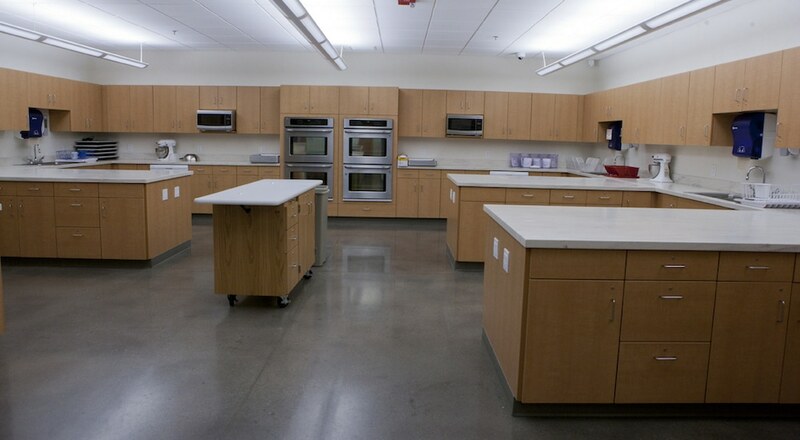 This new addition is a two story configuration which sits adjacent to the existing facility. The new addition replaces two previous buildings which housed grades 9-12 as well as the pre-kindergarten program. The two-story facility allows for the attendance of nearly 600 students in one building. 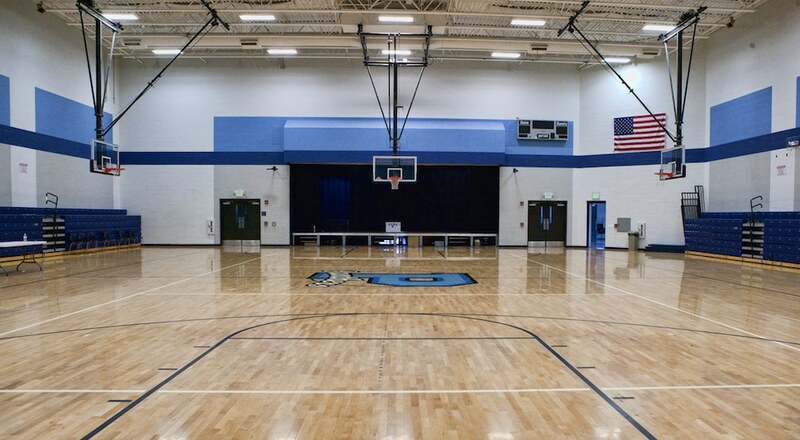 The existing gymnasium was renovated as part of this project, and incorporated into the new design. 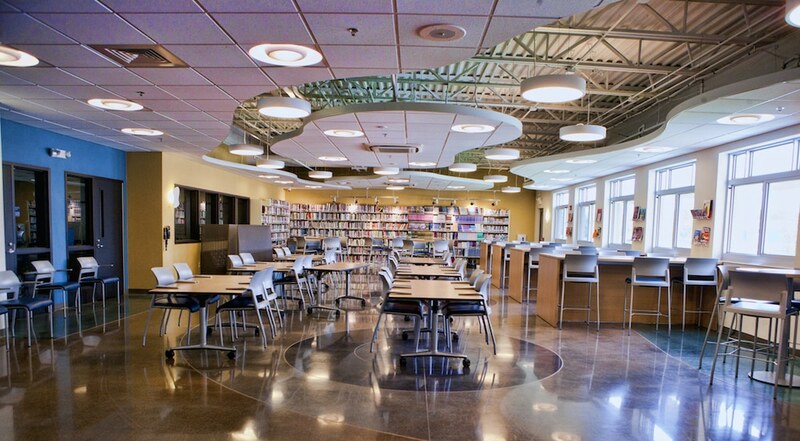 This renovation/addition took place during the school year, and while the school was fully operational.